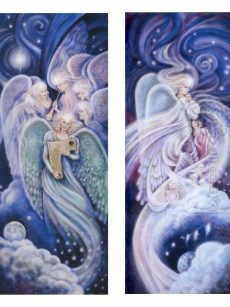 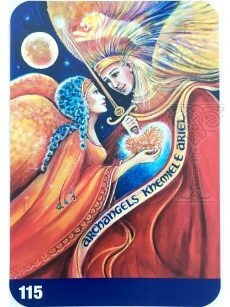 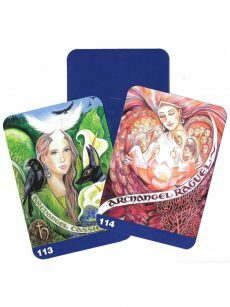 Embracing all of the traditional images with contemporary additions, this deck currently comprises 116 cards – there are two images for each of the Major Arcana, plus 16 Archangels (116 cards – 78 + 22 + 16 = 116.). 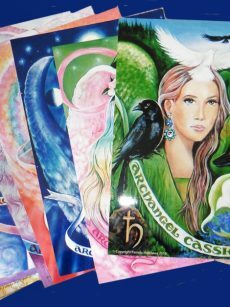 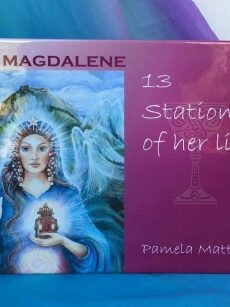 The deck can be used more effectively in conjunction with the Tarot Symbols Handbook, available in Books category. 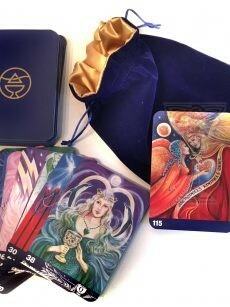 Now supplied in a beautiful custom-made velvet draw-string bag in blue & gold to match the Tarot cards.